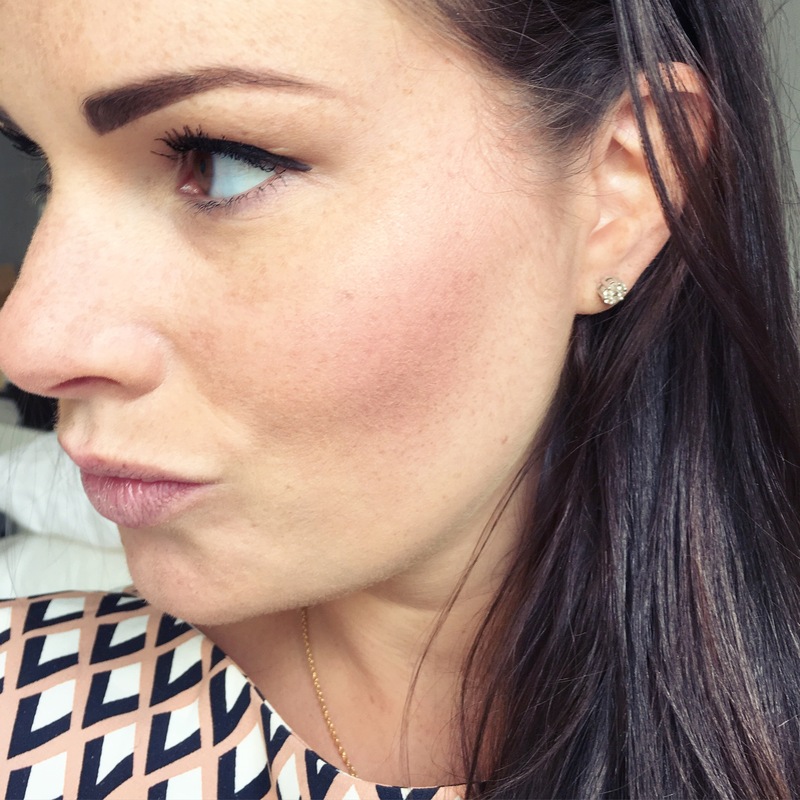 Today as part of the ‘My Faves’ series, I’m talking all about Benefit’s CORALista blusher which I absolutely love. I mean like totally, utterly, completely love! 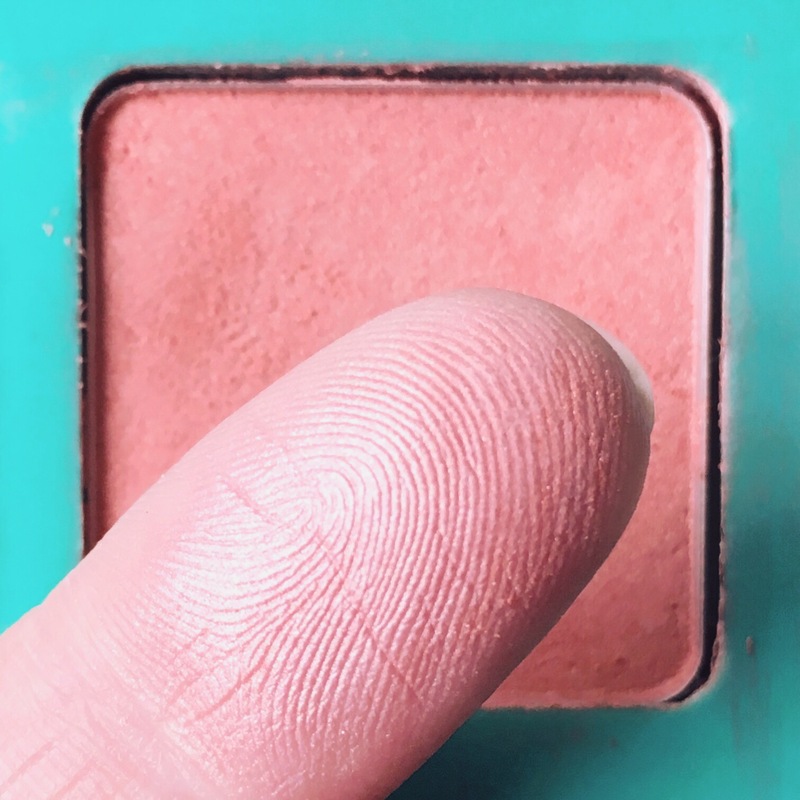 It’s the perfect blush and has just the right amount of shimmer to give your cheek bones a sun-kissed glow coming into summer. If you’ve read any of my beauty reviews or tutorial posts, you’ll most likely already know that I’m a big fan of this, but I felt it warranted its own dedicated post so here you go. CORALista is a gorgeous peachy, coral shade blush with an incredible pigment. 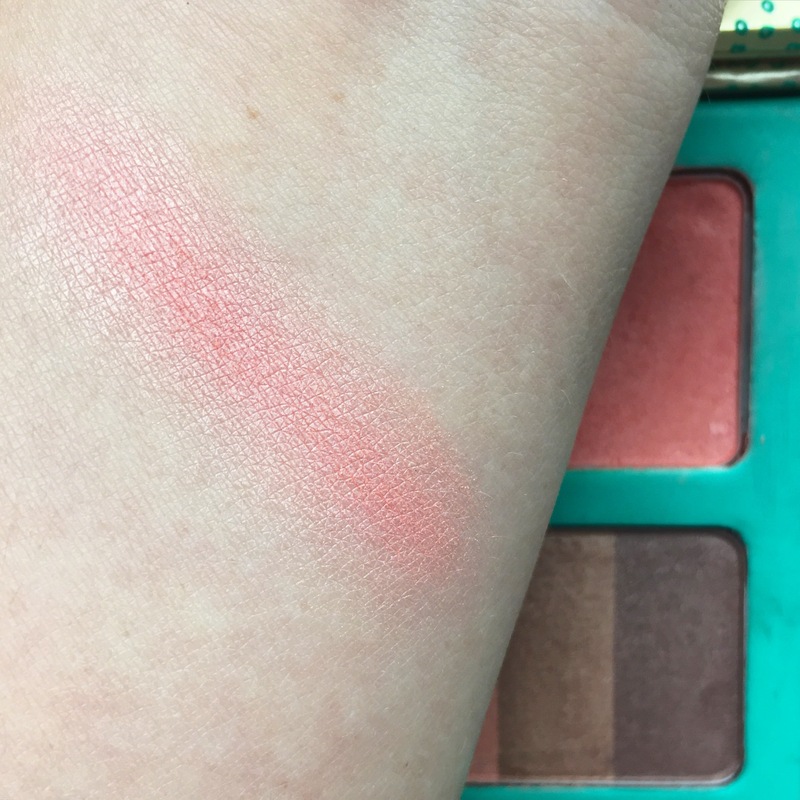 All Benefit blushers are fabulous really but this one is my favourite because honestly, I’m just a coral kind of girl. I’m so drawn to oranges, peaches, coral and reds in everything – makeup, lipstick, clothing, shoes… It’s just my colour! I’ve read that it’s because I’m a Leo in the Zodiac which means fiery colours suit me best but who knows! Anyway I’m rambling, sorry. 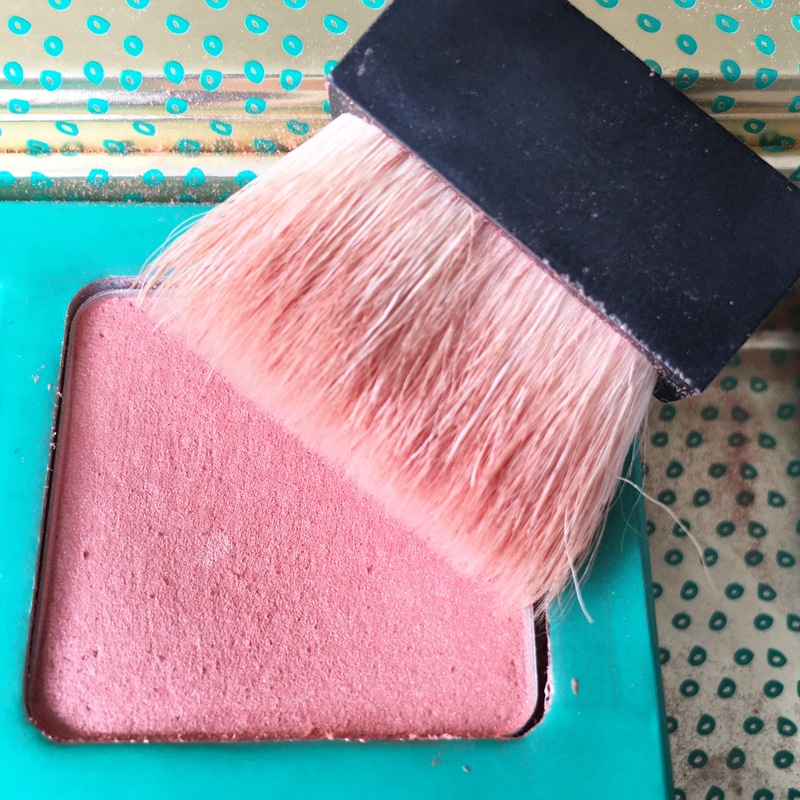 This blusher has great staying power and the cute brush that comes with it is perfect for application. 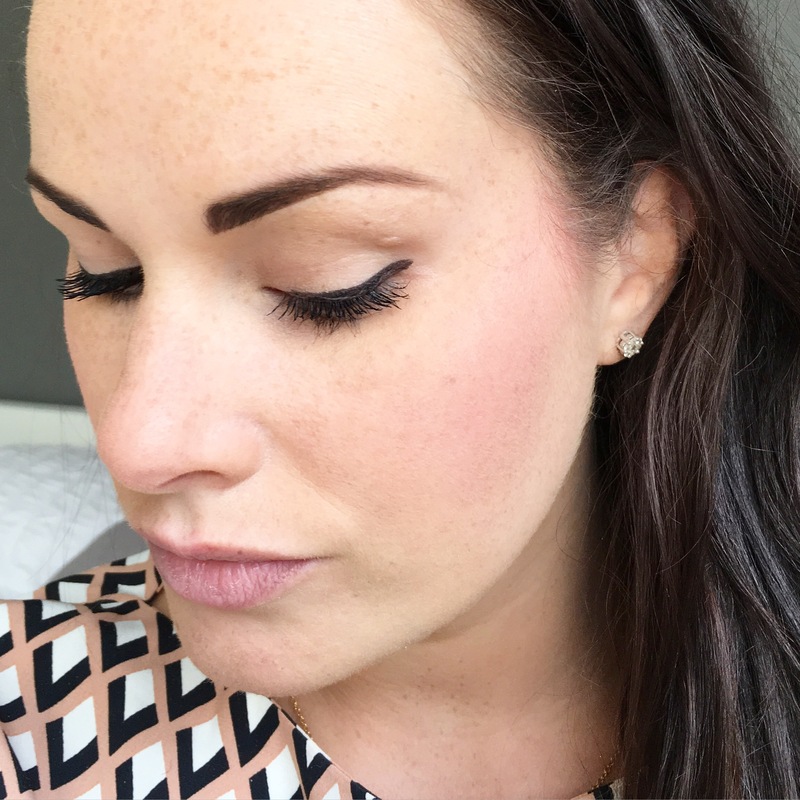 Because of the high pigment you only need a small amount, and as you apply you’ll immediately notice your cheekbones becoming more pronounced and highlighted. This is the dream people! I first discovered CORALista in one of Benefit’s fab travel sets a few years back called ‘Her name was Glowla‘, and those of you who have used it will know just how gorgeous this travel set is. Because I’m just a little bit weird, I bought about four of these travel sets for holidays because they have the perfect combination of blush, eyeshadow, highlighter, mascara and lip gloss. What more could you want?! I’m now down to my last travel set (sob) but that really doesn’t matter because CORALista is still one of Benefit’s best selling blushers and you can buy it on its own as I have for ages now. It’s €34.00 and is available from any Benefit counter. Hope you all have a shimmering summer! This is such a good idea for a post. 🙂 I am also a huge lover of this blush as well.